What could be better… after a summer of awful weather the day of the ToB sp ortive dawned fine, clear and still. 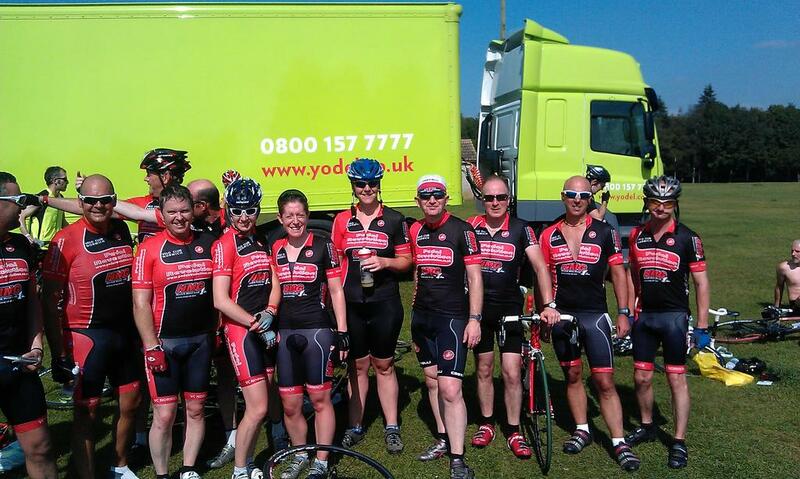 Several groups of VCN riders were out, more than 40 in all with some taking the train to Ipswich to ride the 203km Pro Ride whilst the rest rode out from Norwich to the Great Yarmouth start and the 97km Challenge Ride. Almost everyone rode a sportive PB for their season in what turned out to be a perfect sunny day. 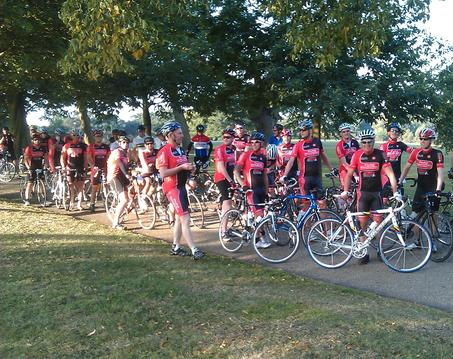 The club spirit was inspiring and it was great to see so many VCN members setting an example in group riding. The Pro Ride fast group were even treated to a police rolling road block through Great Yarmouth as the boys in blue practised their technique for the Tour of Britain proper which started the next day!